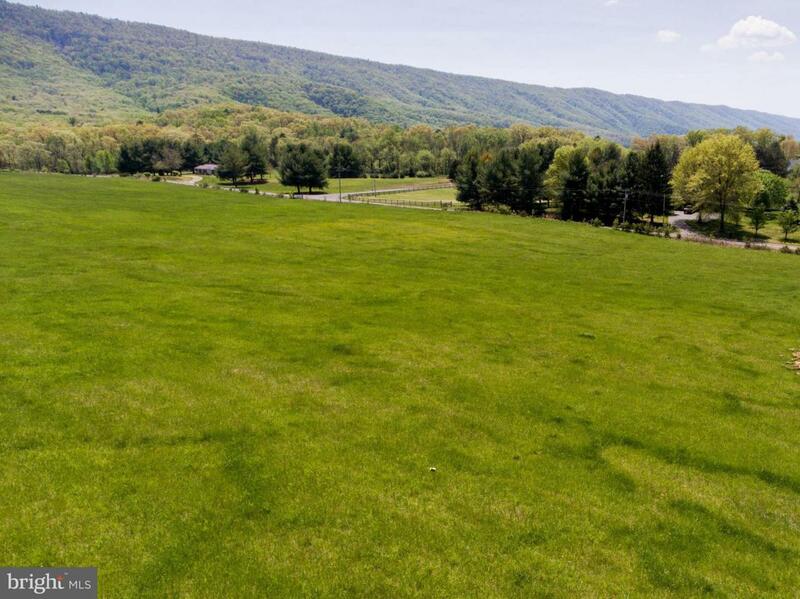 MILLION DOLLAR VIEWS from this 3.5 acre Sandy Hook Farm hilltop lot. 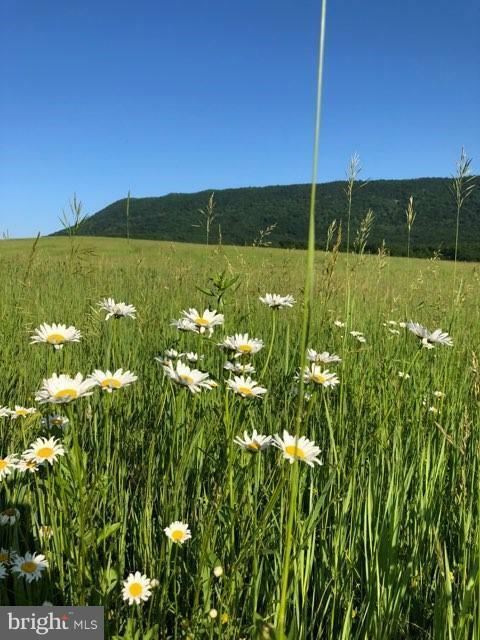 Rural living convenient to commuter corridors I81 (4.2 mi), I66 (10 mi), Washington DC (60 mi), area industrial parks and major employers including Mercury Paper (3.8 mi) and Amazon Distribution (<30 mi) to name a few. Elem, Middle, & High schools w/in a 2 mile radius and charming small town. Build and live your dream!